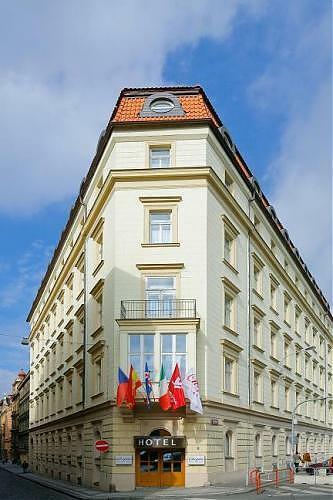 The 3-star Chopin Hotel (formerly Express by Holiday Inn) is centrally located opposite the main train station and only 300 metres from famous Wenceslas Square. Most of the tourist attractions are within walking distance from the Chopin hotel. HOTEL ESPLANADE PRAGUE - LUXURY IN DOWNTOWN !